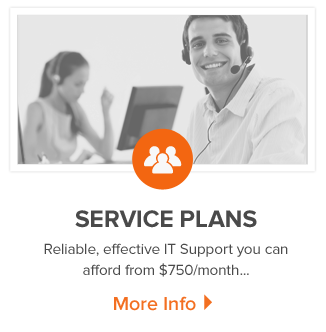 Many IT Companies claim to be the best in New Zealand, but we prefer to let our customers do the talking. To read what some of our customers have to say about us click here. What we will say, is that we are a hardworking, down to earth team absolutely committed to work with our customers and supply the right IT solution, at the right price, every time. 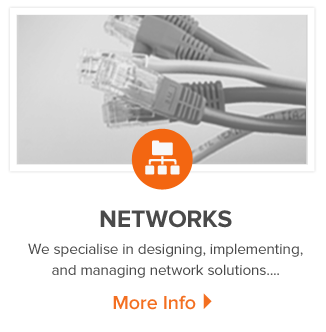 Strata Networks began with a tight team on the North Shore of Auckland in 2004. These days we have offices in Grafton and Albany as well as mobile IT technicians covering the country. We supply IT services to a wide range of New Zealand business including small to medium organisations, along with large New Zealand corporates and we specialise in supporting nationwide retail networks. Our IT geeks are qualified and experienced, and even better, whilst they may enjoy spending hours staring at little screens and pressing buttons just for fun, they understand that our customers are more interested in using IT to achieve business goals than having the latest technology for the sake of it. We understand that not everyone enjoys working with computers so we’ve carefully selected our staff to ensure they are patient, understanding and can communicate clearly in “non-technical terms.” Meet our team here. 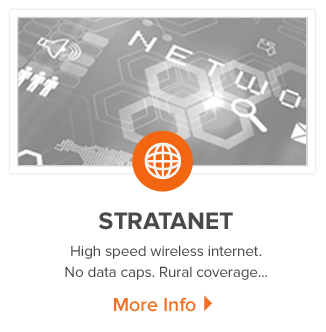 Our sister company, StrataNet provides high quality, fibre speed, wireless based internet solutions across the country. 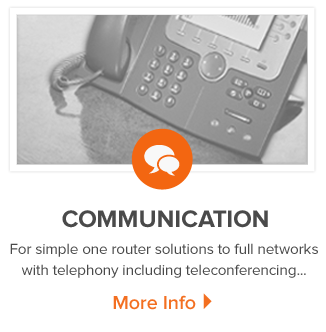 This internet service combined with our IT expertise enables us to deliver almost any type of networking solution. Our partners are the best technology suppliers in the world including Microsoft, IBM and CISCO. We know that the IT budget is often the most contested spend in business and you’re often left wondering if you’ve spent your money in the most effective way. That’s why people hesitate to contact IT companies. But it costs nothing to talk to us. 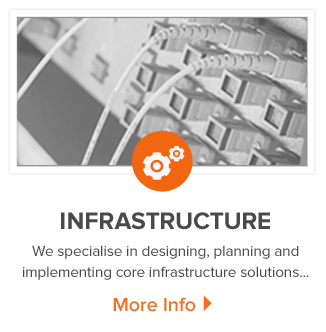 Call us today on 0800 950 794 for an absolutely FREE, absolutely NO OBLIGATION, chat with one of our Qualified IT Solutions Architects, you’ll probably be talking to James, one of our directors, or Arno, one of our Senior Systems Engineers. 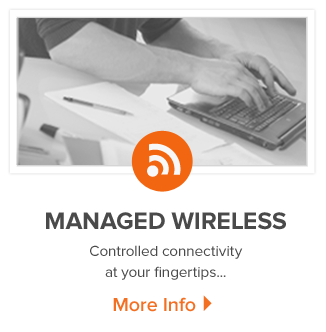 And you can find out for yourself whether or not we’re the best IT company in New Zealand.